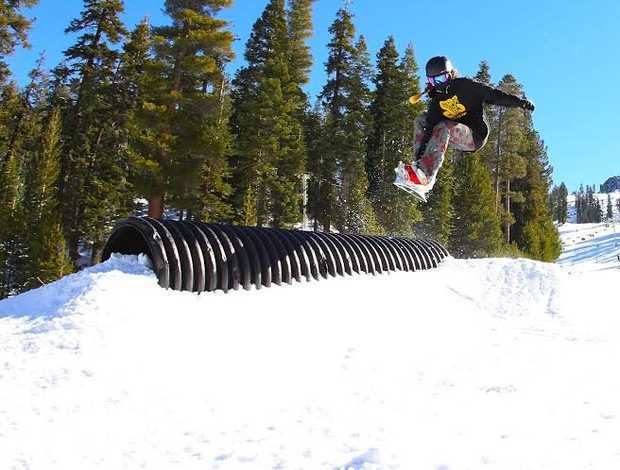 Snowboarders and skiers will compete for a cause next weekend at the third annual Grind Out Hunger Rail Jam at China Peak. The event scheduled for Feb. 22 is organized by teenager Marissa Hushaw, who’s raised $16,000 since 2012 to combat hunger with proceeds benefiting Grind Out Hunger, a Santa Cruz-based nonprofit. This year, however, the junior at Aptos High will donate a portion of the proceeds to the Fresno Community Food Bank as a way of giving back to her home away from home. “It’s my second home and this is my way of giving back to the community that raised me,” said Hushaw, who turns 17 on Friday. Hushaw spends most weekends riding at the resort at Huntington Lake. Her parents put her on skis at age 1, but she eventually found snowboarding at 6 and has been on a board since. Apart from snowboarding, Hushaw said her true calling is helping others. “I feel like it chose me,” Hushaw said. It started in 2009 when Grind Out Hunger founder Danny Keith gave a presentation at her school and she was more than impressed by the cause that combines fighting hunger with skating and snowboarding. “I was intrigued and asked how I can make an impact, and became the organization’s first hunger fighter,” Hushaw said. 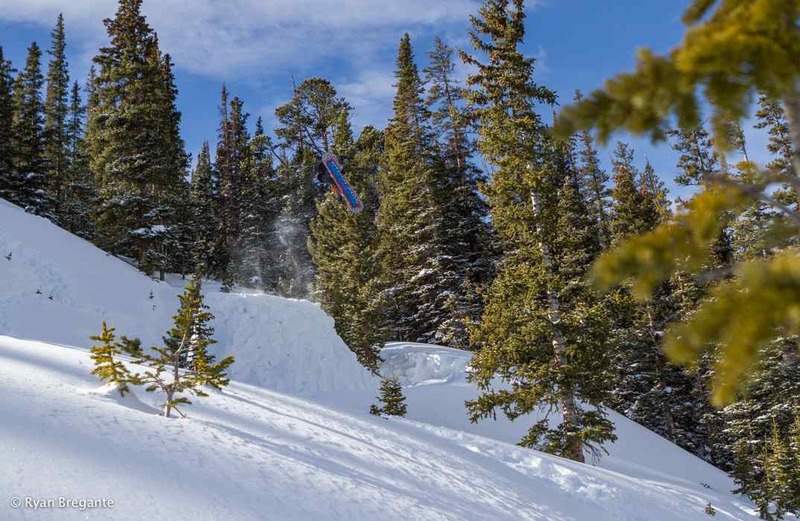 Soon after, the Rail Jam at China Peak was created. 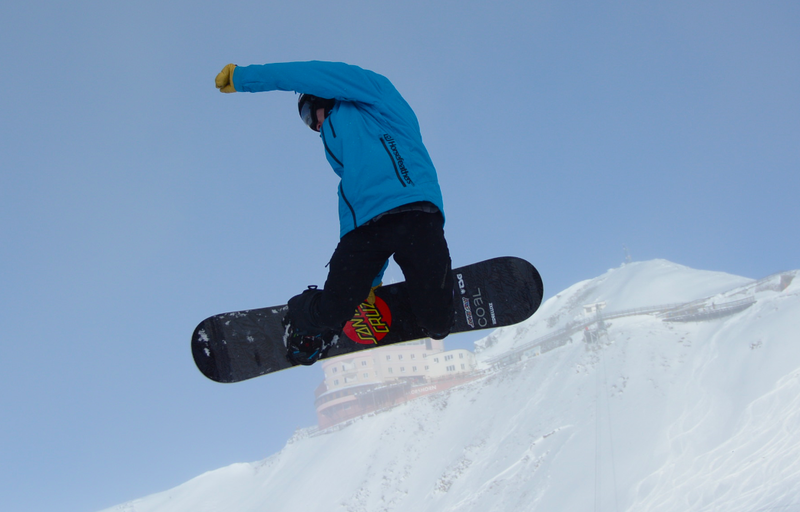 The slopestyle event features open rides for competitors on courses ranging from beginner to advanced. Hushaw said riders will have as much time as they need per heat, but that often boils down to about 15 solid runs per rider. The judging, however, won’t be based on who’s nailing the best tricks but on who’s having the most fun. Hushaw expects three to four dozen competitors for the event, though registration will remain open until the morning of the event. The Rail Jam will be in front of Jack’s Place (the resort’s day lodge), making it accessible to everyone without having to get on a ski lift to see the riders. “It’s for everyone — from the kids to the parents,” Hushaw said. ** Cost: $10 in advance (www.skichinapeak.com), $15 day of. Riders who donate five cans of food will receive a $35 lift ticket offer for another day (some restrictions apply).